Covered by The Telegraph yesterday, a research team at the Ghent University Centre of Microsystems Technology in Belgium have developed a new type of contact lens that uses the entire surface of the lens to display letters and symbols. Prior to this point, researchers have only been able to create a LED lens that displays a single pixel. However, the technology behind this new development offers the ability to display a large range of pixel sizes as well as a significant volume of pixels on a LCD display. To show off the technology, the prototype shows a large dollar sign across the entire curved surface of the lens. Conceptually, an image could be displayed on the lens in order to see scrolling text messages or emails that have been sent to a smartphone. Even more interesting, GPS driving directions could actually appear in the field of vision while someone is operating a vehicle. In the medical field, these lenses could be used to limit the amount of light a person can see after they experience a form of trauma to one of their eyes. 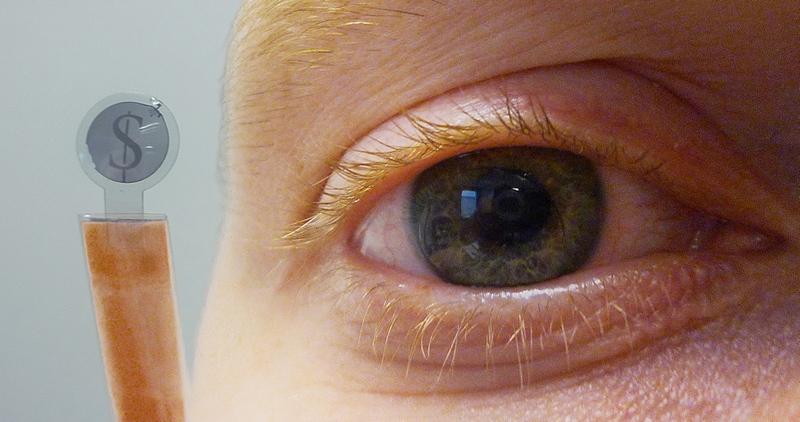 That could also be programmed to naturally allow more light into the damaged eye as the healing process progresses. Researchers also indicated that the technology could create adaptive contact lenses that lighten or darken depending on the sunlight in the immediate area. 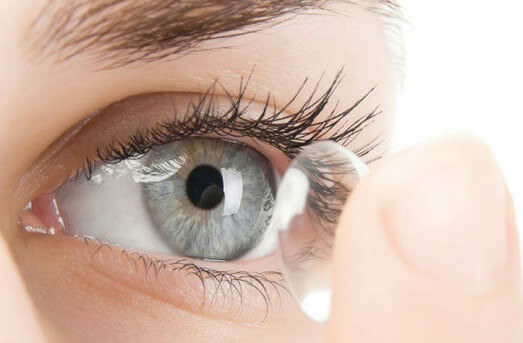 Similar to eyeglasses that are coated with a light-transitioning material, the contact lens would provide the same function as a pair of sunglasses when outside. In addition, people could utilize the lenses to cosmetically change the color of their eyes and select different colors at any time using a mobile application. How much are next-gen music services really paying artists?